Northern Ballet is to make its Northern Stage debut with an exhilarating programme of three short works by three of the UK’s most exciting young choreographers. 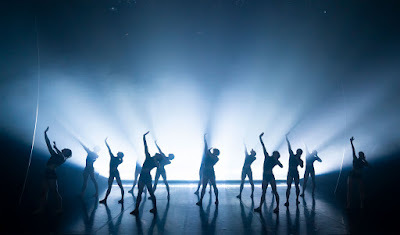 Featuring The Kingdom of Back by Morgann Runacre-Temple, Mamela… by Mlindi Kulashe and The Shape of Sound by Kenneth Tindall; Northern Ballet at Northern Stage is in Newcastle for three performances only from 16 – 18 April 2019. Northern Ballet at Northern Stage offers a new outlook on the Leeds-based company for audiences in the North East who will be most familiar with Northern Ballet’s full-length narrative ballets performed annually at Newcastle Theatre Royal. Having premièred this triple bill in October 2018, the performances at Northern Stage will be the first staging of this programme outside of Yorkshire for Northern Ballet, who recently won the Achievement in Dance award at the 2018 UK Theatre Awards. Formerly Choreographer in Residence at Ballet Ireland, The Kingdom of Back is Morgann Runacre-Temple’s first creation for Northern Ballet. This new work presents an intimate portrait of Wolfgang Mozart’s elder sister and musical genius in her own right, Nannerl Mozart. Both humorous and moving, The Kingdom of Back offers a different lens on the world of the Mozart family drawing inspiration from the family’s letters and explores the complex relationship between Leopold Mozart and his two prodigious children. The piece features music by Frank Moon, JS Bach, and the music of Leopold and Wolfgang Mozart recorded by The Swingle Singers. An emerging choreographer from within Northern Ballet’s Company of dancers, SouthAfrican born Mlindi Kulashe’s Mamela… (meaning ‘listen’ in Mlindi’s native language, Xhosa) is his choreographic debut. With themes of frustration, escapism and imprisonment, this thought-provoking piece encompasses the feeling of being trapped in the unknown and explores how society’s expectations affect us as individuals. 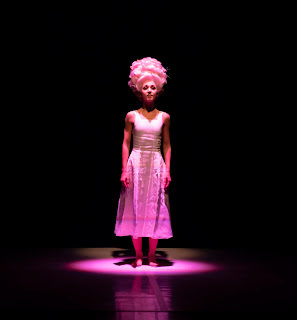 Mamela… is performed to original music by Jack Edmonds which incorporates multi-lingual voices. 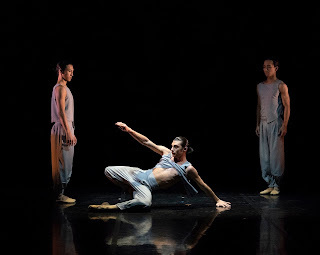 The Shape of Sound is choreographed by the critically acclaimed Kenneth Tindall, who also created Northern Ballet’s award-winning Casanova which was screened on Sky Arts last year. Performed to Vivaldi’s iconic The Four Seasons reimagined by Max Richter, The Shape of Sound is an abstract piece inspired by the seasons and our human responses to them. 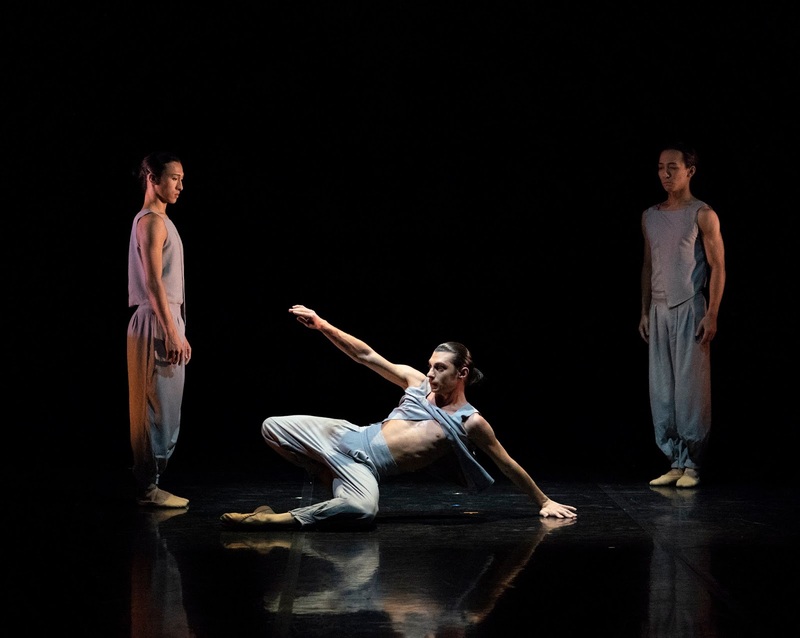 The Shape of Sound is the sixth new work Kenneth has created for Northern Ballet and follows his celebrated pieces for previous mixed programmes The Architect and Luminous Junc·ture. Tickets cost from £10 and are on sale now, to book visit www.northernstage.co.uk or call the Box Office on 0191 230 5151.